2017 Mitsubishi Shogun - latest details | What Car? 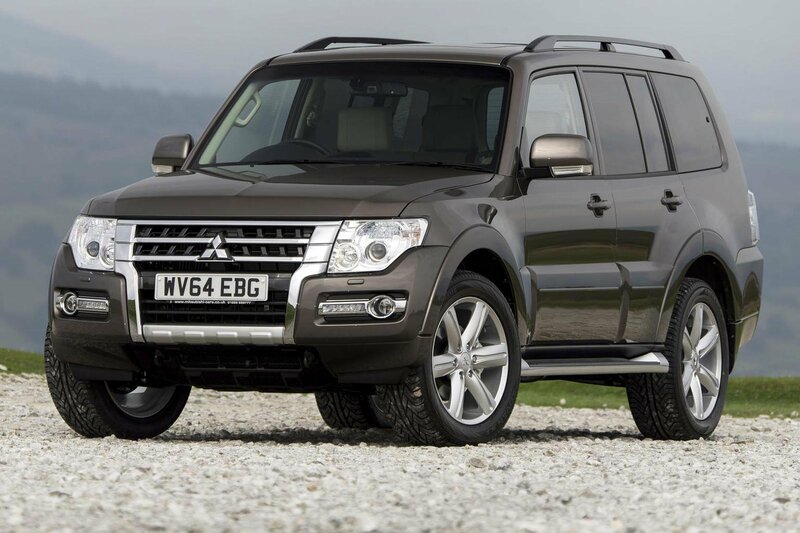 The new Mitsubishi Shogun won’t arrive before 2017. It’s an all-new version of the capable 4x4. The outgoing car has been on sale without any drastic changes since 2000. The Shogun will stick to its current values, so expect it to be decent off-road without the luxuries of some rivals. What engines will it come with? Not confirmed yet but after the sales success of the Outlander PHEV we expect the new Shogun to be offered with plug-in hybrid technology. What equipment will the Shogun get and what will it cost? Too early to say, we expect Mitsubishi to announce prices and specifications nearer the 2017 on-sale date. There’s a lot of very capable large SUVs out there. Many of them have moved upmarket over the years so Mitsubishi believes there’s an opportunity below the Land Rover Discovery to provide a genuine off-roader that’s not luxurious but very capable.